For many new parents, taking medication is an inevitable part of life. Whether it is a pre-existing condition, a complication from birth, allergies, or something more serious, the use of drugs may be required to alleviate specific symptoms or the ailment itself. 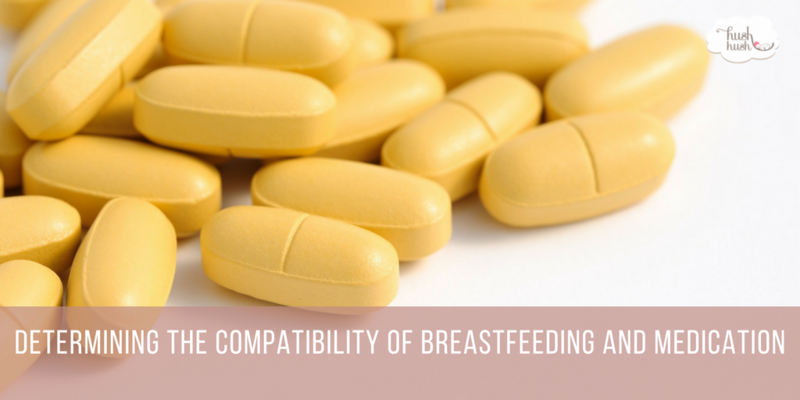 One common topic area we receive questions on is the compatibility of breastfeeding and medication. Below you will find information on the LactMed database provided by the National Institute of Health’s (NIH’s) U.S. National Library of Medicine and how to use it. What is the LactMed Database? This U.S. Library of Medicine database is designed to help healthcare professionals, and nursing mothers alike navigate through the complicated interactions between breastfeeding and medication. The database contains over 450 individual records that are easily searchable to help you find the information you need on how various drugs or chemicals you may be exposed to may affect you. This relatively new tool provides the power of information to parents in a way that was not available to previous generations. Each record contains detailed information on the drug, chemical, or compound that breastfeeding mothers might encounter and how it may affect you, your baby, and your supply. The record will contain all known names that the substance may be referred to as so that you can quickly identify it even if you don’t have the technical name for it. The record will also show any alternative drugs to help you find a compatible combination of breastfeeding and medication. If you don’t have the time or have difficulty understanding the detailed information, each record includes a summary section. The summary serves as a snapshot of the record and may provide you all the information you need. At the end of the day, you should have a conversation with your doctor about what will work best for you to balance your breastfeeding and medication situations. Utilizing LactMed can allow you to be more aware of the substances you are putting into your body and how they might affect your ability to breastfeed. Being knowledgeable on the subject allows you and your doctor or pediatrician to have an honest conversation about your medications. It can also help you find a solution to whatever may be ailing you that is satisfactory for all parties involved.